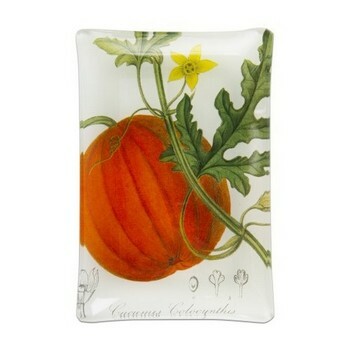 Harvest pumpkin themed glass plate. Decals are applied to underside to ensure no scratching. Can also be used as a soap or candle holder. Food safe.